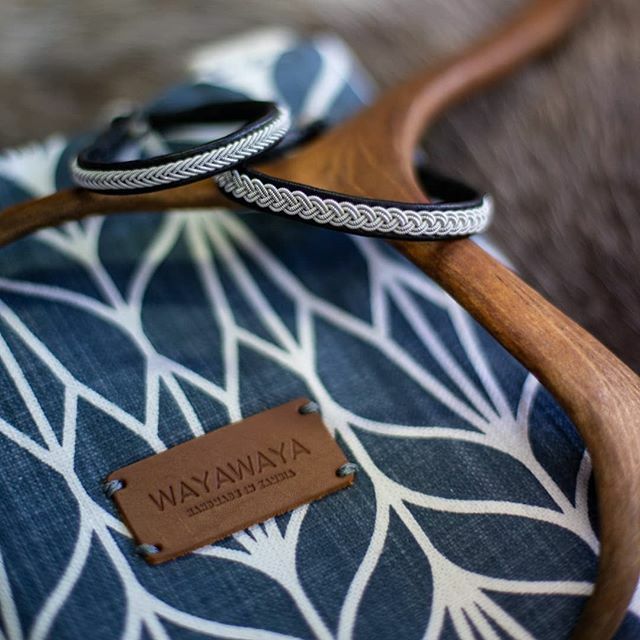 WAYAWAYA is part of the slow fashion movement, with a mission of creating a meaningful industry for all the people involved. 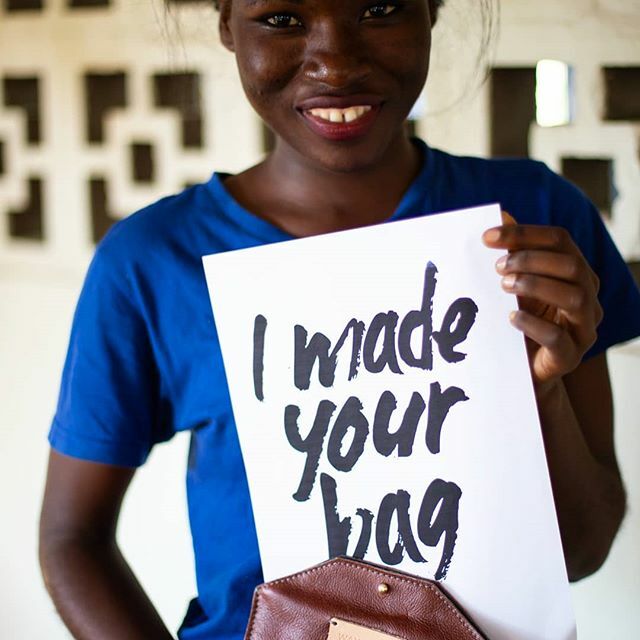 By providing vocational training and viable job opportunities, WAYAWAYA support Zambian women in reaching their full potential. A more balanced, equal and human direction. WAYAWAYA is a family, and a different kind of brand. Every stitch we make is a physical proof that people matter.